Want to reduce injury and increase your longevity on the field? Make key plays by being in the zone using mindfulness techniques? Boost your value as a team player and own your position? Then these training tools are what you need to succeed! Gwen knows how the games are played and the duties of each position. The qualities the coaches look for from a power player at that position are key. This is the basis for all of these sport-specific training kits. 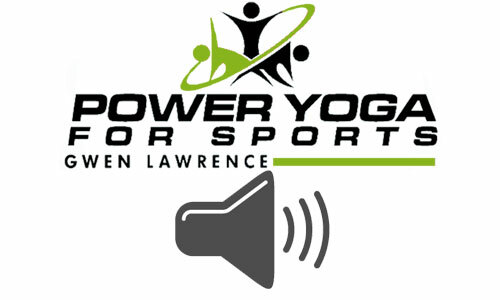 Now you can practice Yoga with Gwen anywhere you want! 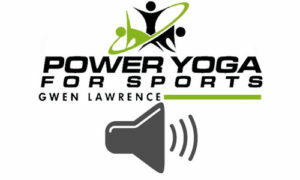 Join Gwen in an audio recording as she leads you through a live Yoga session. Over 20 hours of classes!